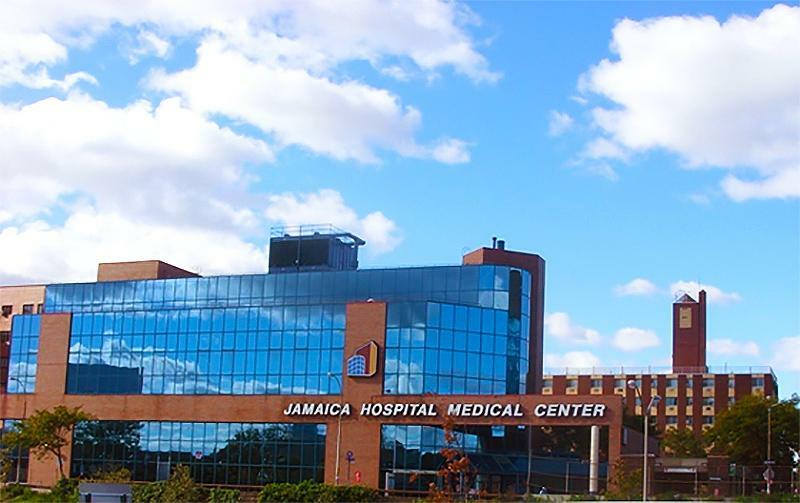 Jamaica Hospital Medical Center encourages and supports a mother’s decision to breastfeed. Our newest example of this is the opening of our Mother’s Nursing room located on the ground floor of the main hospital. 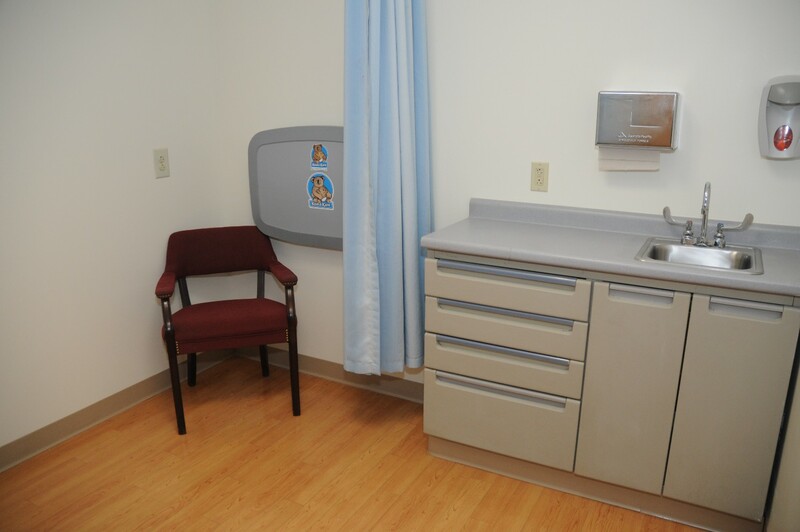 This lactation room has two areas separated by privacy curtains as well as comfortable chairs and a sink for hand hygiene. A changing table is also provided as well as educational materials about successful breastfeeding. It is the Hospital’s policy that any employee or member of the community who needs to express breast milk or breastfeed their infant will have access to this room 24 hours a day, seven days a week. For entry, keys will be kept with an Admitting Representative at the front desk. Guests will be expected to sign in and out of the Log Book. On June 1, 2016 Jamaica Hospital Medical Center introduced their Mother’s Nursing Room for breastfeeding mothers. This new, two-station room allows women more privacy to feed their babies in a clean and spacious environment. It is the Medical Center’s policy that any employee or member of the community who needs to express breast milk or breastfeed their infant will have access to this room.